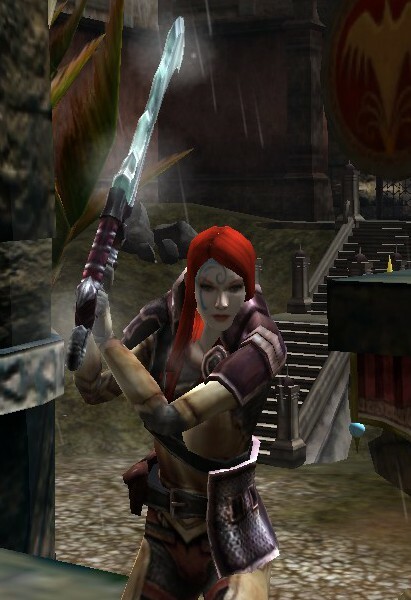 Citira is slender, wears full plate, and wields a falchion which reveals the true strength of her physique. Taking full advantage of her long legs, she moves with their full stride. She stands tall and proud, and is a shining example of a paladin. Long red hair frames her face, as her eyes peer out from behind, clear and sharp as a razor. Citira exudes an air of confidence, an aura of positivity from which others may benefit, whether they ply their trade or are caught in a struggle. Some would say that if Citira had a personality flaw, it would be her love of footwear, though perhaps “love” is not as effective a word for describing what would be better termed “obsession”. Regardless of her lack of humor, many are drawn to her beauty and innocence, though the true sources of her charisma are honor and charity. Her stern-face can intimidate a group of jesters or even an undead horde. From a young age, Citira had known she would be a defender of her faith. The oldest of three children, it was left to her to take up the mantle of parent to her younger siblings when their true parents passed away from a disease. Besides raising her siblings Citivyr and Citirynne, Citira studied and labored at a temple of The Sovereign Host to learn how to best bring up her siblings, and to help feed them with the wage she earned, however meager. By the time she was 12, she had gained the love and respect of both peers and teachers alike. It was shortly thereafter that a paladin took notice and made her their squire. 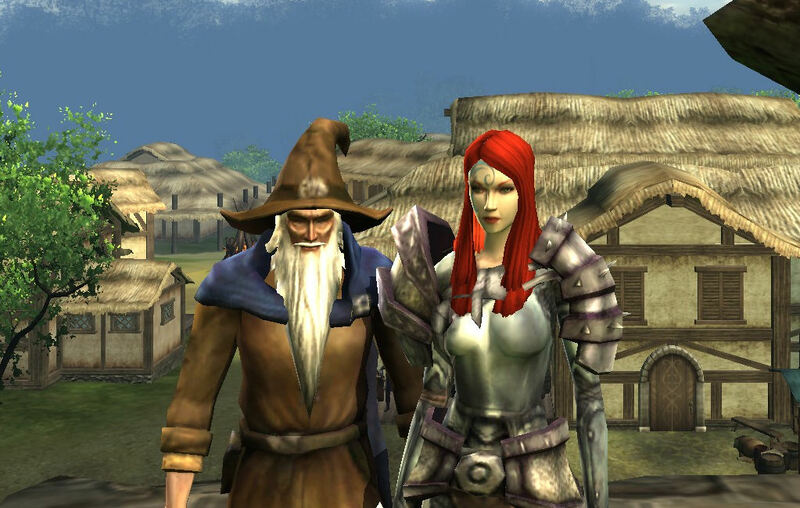 Some years later, her training complete, Citira traveled to the island of Korthos to assist with the inhabitants with their struggles, then onto Stormreach where she continued to assist those in need. The struggle against the Spinner of Shadows and her drow followers led Citira to Faerun and Eveningstar, where to this day she is still engaged. 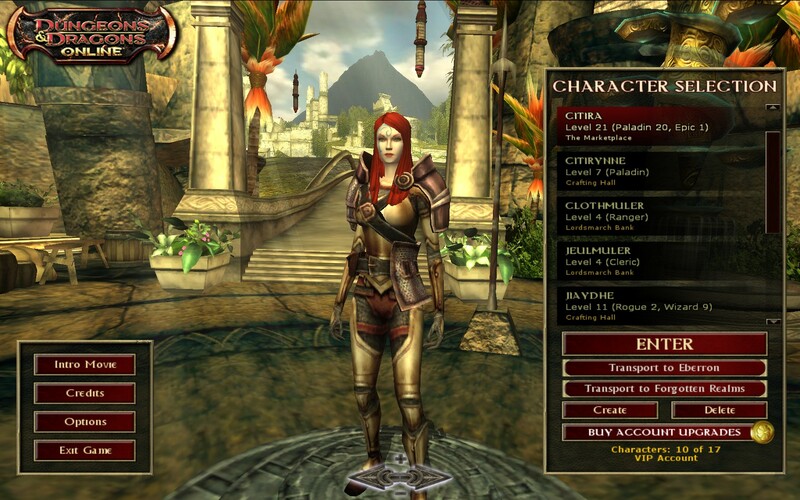 Citira can be found on the Argonnessen server as she seeks out evil. In her wake, a trail of foe devastation.